Utilising over 25 years of experience within the industry, our specialist CCTV installers provide high quality, HD CCTV systems to both domestic and commercial clients across the local area of Bath. 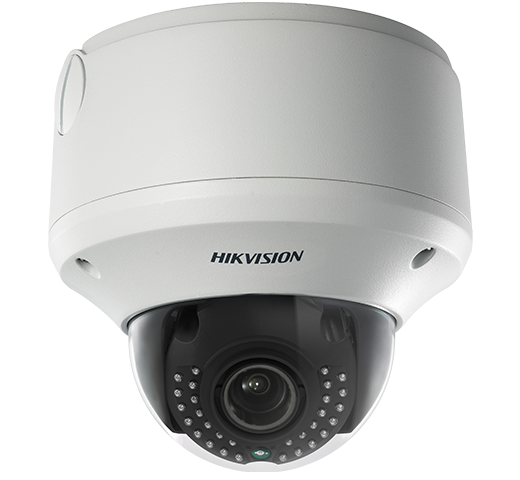 Not only are these cameras designed to provide the utmost protection for your property, but they are also able to provide you with a cost effective solution to your security needs. All of our high definition CCTV systems are designed by the worlds leading manufacturers, which allows us to ensure the highest level of security at all times. 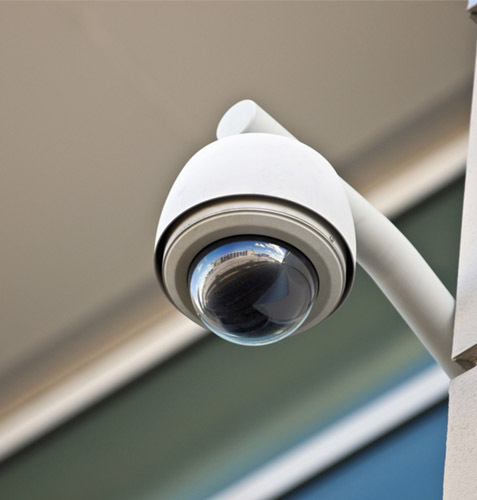 Our high definition CCTV cameras are also able to provide the same coverage that up to 100 analogue cameras would provide, guaranteeing the highest levels of security and protection for your property in Bath at all times. With a range of expert systems available, our experts are able to provide clients across Bath and the local surrounding areas with high quality, trustworthy and reliable CCTV installation services. Not only are our installation services designed around you, but they also ensure a long lasting, high performance product. By integrating the CCTV system into an existing security system, such as a motion detector and intruder alarm, you are able to ensure the utmost protection for you and your property by allowing all of the systems to work in unison. Utilising the latest equipment and technology, our specialist CCTV maintenance team work across Bristol and the local surrounding areas, ensuring all of the products are working to their optimal performance and guaranteeing that your CCTV system lasts for years to come.